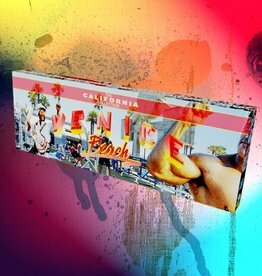 Introducing the The California Bar Collection! The Downtown Los Angeles Bar features dark chocolate with espresso cream, toffee and rice krispies. 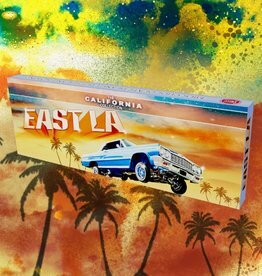 Introducing the California Bar Collection! 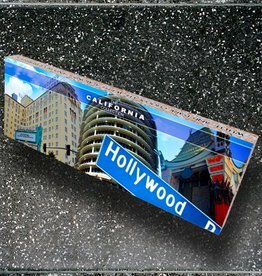 The Hollywood Bar features white & dark chocolate with almonds and blueberries. Introducing the California Bar Collection! 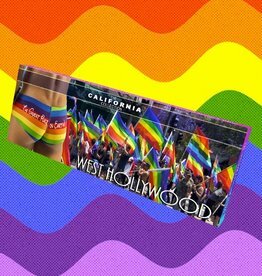 The West Hollywood Bar features milk chocolate with marshmallow cream, caramel and tasty nuts. Introducing The California Bar Collection! 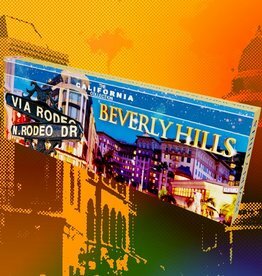 The Beverly Hills Bar features dark and white chocolate, with vanilla cream, granola, coconut and almonds. Introducing the California Bar Collection! 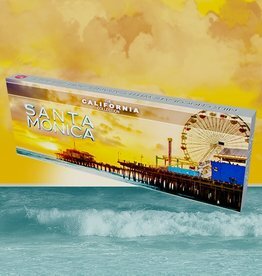 The Santa Monica Bar features milk chocolate with caramel and sea salt. 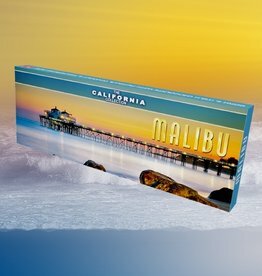 Introducing the California Bar Collection! The Venice Beach Bar features dark chocolate with caramel, marshmallow and cinnamon. 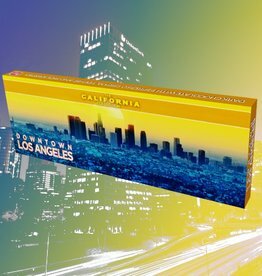 Introducing the California Bar Collection! The Malibu Bar features Dark and Milk chocolate with Chocolate-Hazelnut Spread, coconut, & macadamia nuts! Introducing the California Collection! The East LA bar featues milk chocolate with peanut butter and almonds. Introducing the California Bar Collection! 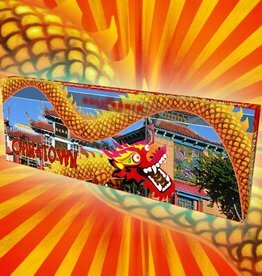 The Chinatown Bar features dark & white chocolates with marshmallow, caramel & cashews! Try the whole collection today! Introducing the California Bar Collection! 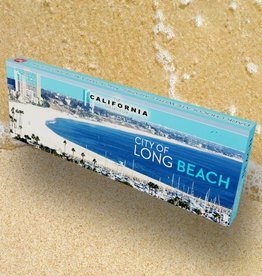 The Long Beach bar features dark chocolate with caramel, macadamia nuts and sea salt. Want to spread some California love? 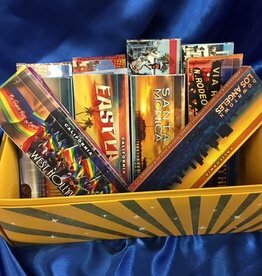 This Gift Set comes with the entire California Collection! Each bar is only $7, saving you $1/bar! Get all 10 bars for only $70! The greatest candy store on earth!